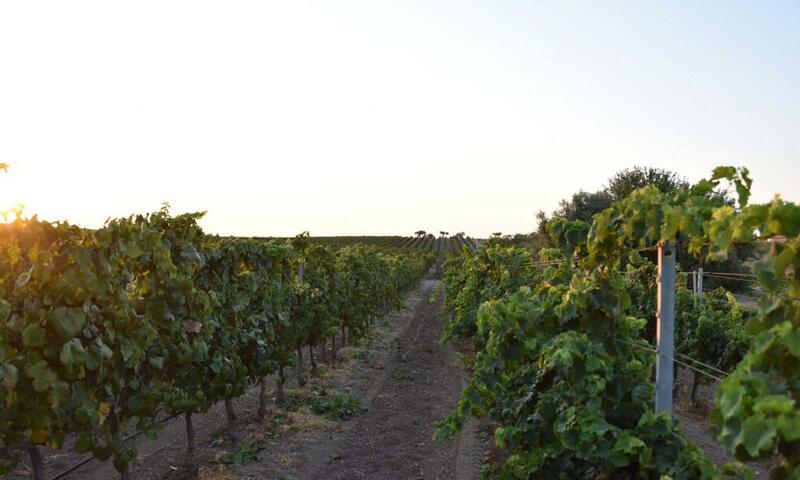 Today the company “Terre di Noto” covers about 35 hectares of specialized vineyards with cellar, cultivated mainly Nero d’Avola and Moscato, but also the main international varieties. Since 2015, the company has become part of the project SOStain. SOStain is a voluntary and proactive business sustainability program that is implemented through a “Sustainability Process” that can lead to gradual and continuous improvements over time in the sustainability level. In March 2016 the Company obtained the use of the “SICILIA KM 0” logo (which guarantees the use of materials and services from the Sicilian region at least 85%), the purpose of which is to promote and value the quality of regional agricultural productions, promoting their consumption and marketing, ensuring consumers more transparency in prices, ensuring adequate information on the origin of products. 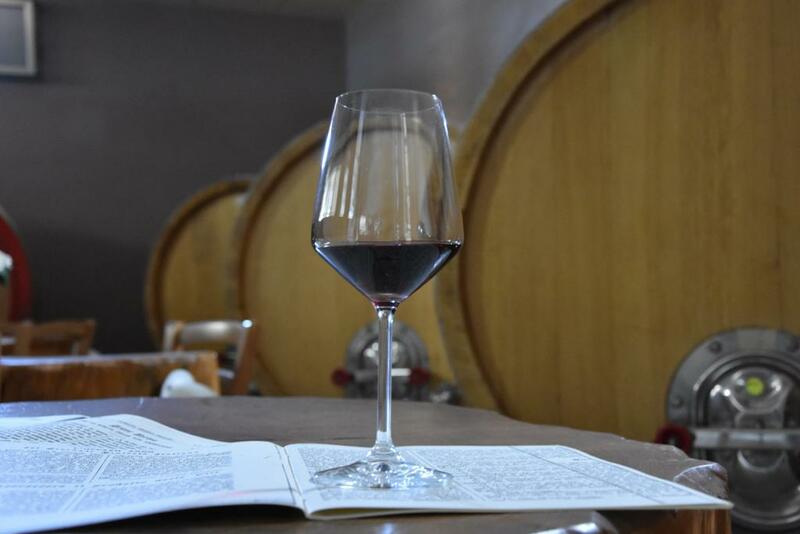 Since 2018 the company becomes entirely organic, after a three-year reconversion period from the integrated, started in 2015. 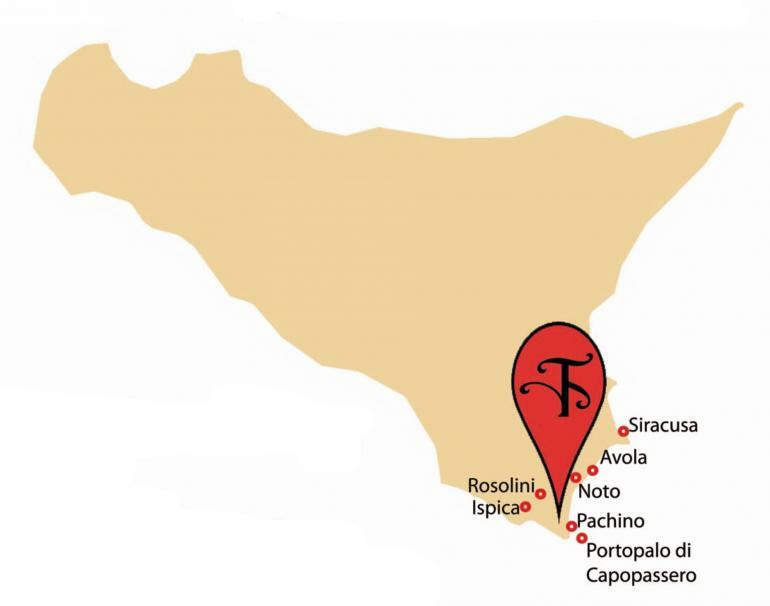 The company is part of territory of the Val di Noto, a land rich in artistic beauty, beaches, natural landscapes, archaeological sites, local products. This creates a unique mix of tourist attractions offering visitors endless opportunities for choice to spend their stay in this land.